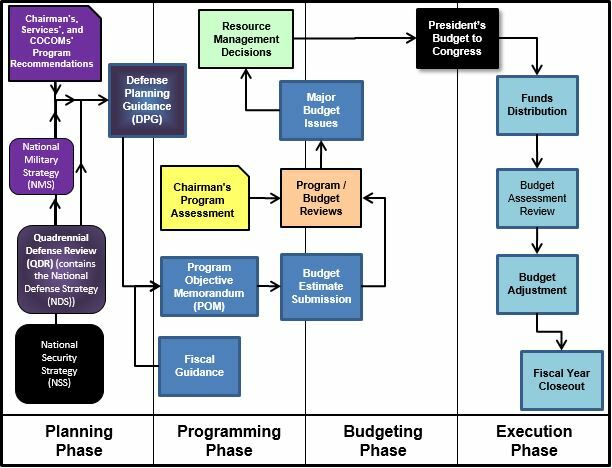 The NDS serves as the DoD’s capstone document in this long-term effort. It flows from the National Security Strategy (NSS) and informs the National Military Strategy (NMS). 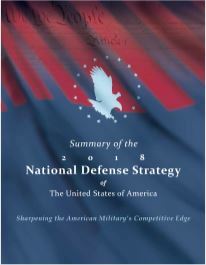 It also provides a framework for other DoD strategic guidance, specifically on campaign and contingency planning, force development, and intelligence. 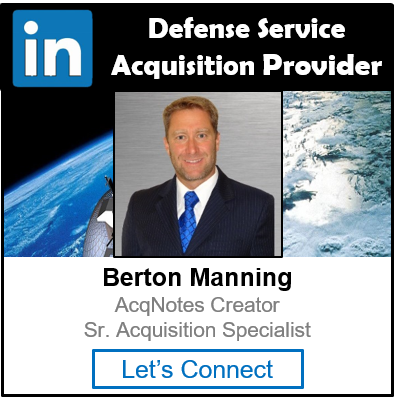 It reflects the results of the Quadrennial Defense Review (QDR) and lessons learned from on-going operations in Iraq, Afghanistan, and elsewhere. It addresses how the U.S. Armed Forces will fight and win America’s wars and how we seek to work with and through partner nations to shape opportunities in the international environment to enhance security and avert conflict.